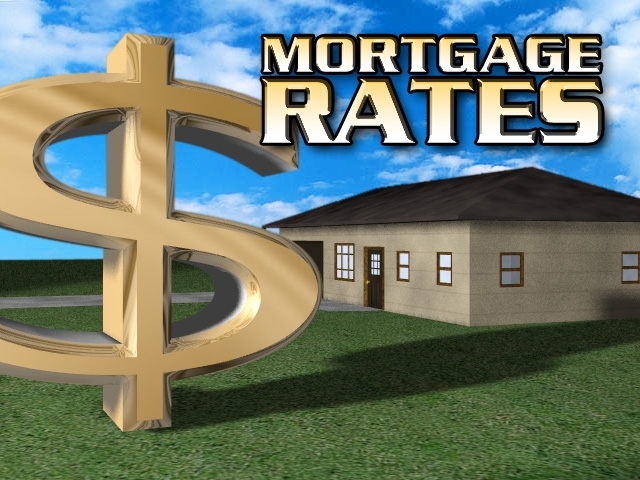 Getting the Current Mortgage Rate in Omaha is easy. Simply call a few lenders to get a quote. Unfortunately, it will be an estimate at best. Mortgage rates are based on a variety of borrower specific factors. Your credit score is a major determinate in setting the mortgage rate. The higher the score, the better the rate. FICO score bands are typically set in 20 point increments from 620, the lowest score most lenders will lend to, to 740 which is considered the low point of the top and best band. For the current mortgage rate to be applicable to your specific case you will need to know the loan to value, the type of loan you are seeking, the duration of the loan, the type of usage of the house and where the house is located. So, the current mortgage rate for omaha could be different than the current mortgage for Council Bluffs or the current mortgage rate for Bellevue as the state and counties are different in each case. The best practice is to shop the current mortgage rate of several lenders, find a loan officer you are comfortable with and get a pre approval. In the pre approval process you will provide the information needed to get you an accurate current mortgage rate and make it possible to lock in the future rate. For more information regarding the mortgage loan process visit our Mortgage Services page.